Suzannah is an engaging public speaker. She has given many talks and lectures, including keynote speeches and distinguished lectures, at literary festivals, businesses, universities, museums, galleries, history societies, and schools. She’d be delighted to come and talk to you! Please contact her broadcast agents, Knight Ayton, if you’d like to invite her to speak. What are people saying about Suzannah’s talks and tours? Storify has comments after a day-trip to Hampton Court. If you’d like Suzannah to come and talk to your organisation, please pick a title from the following list, or ask about a topic of your choice. Talks are 40-50 minutes long, unless otherwise specified. They are arranged here by category. Prince to Tyrant: What Changed Henry VIII? 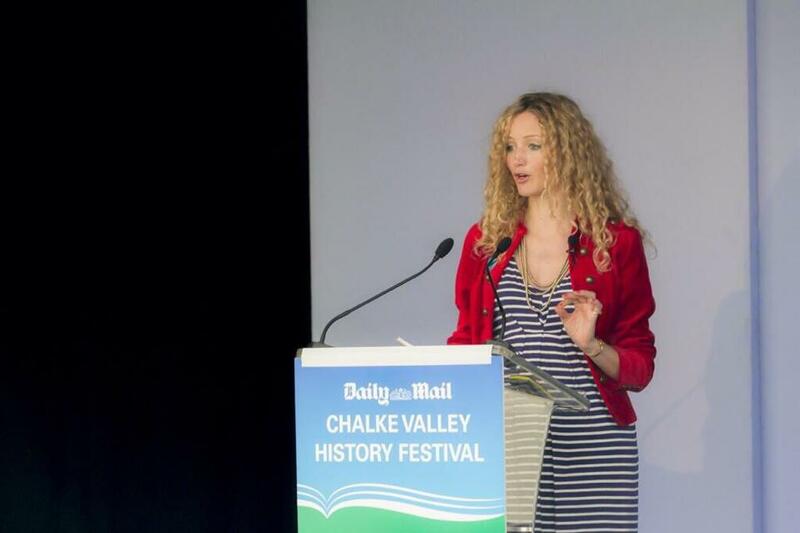 Please email Knight Ayton, Suzannah’s broadcast agent, to arrange for Suzannah to speak at your organisation.